Hacking Tools are computer programs and scripts that help you find weaknesses and exploit them in Computer systems, Web applications, Servers and Networks. 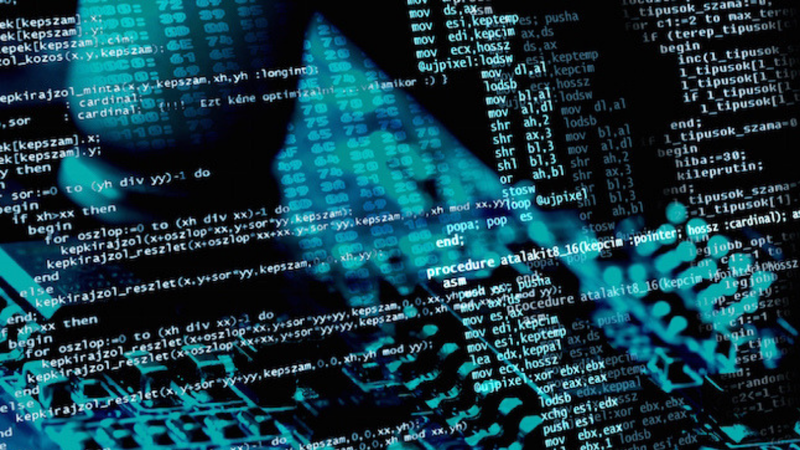 Automatic hacking tools have changed the world of Penetration Testing and Ethical Hacking. The hacking tools used by Ethical Hackers need to be Fast, Reliable, Easy to use and, Extensible. 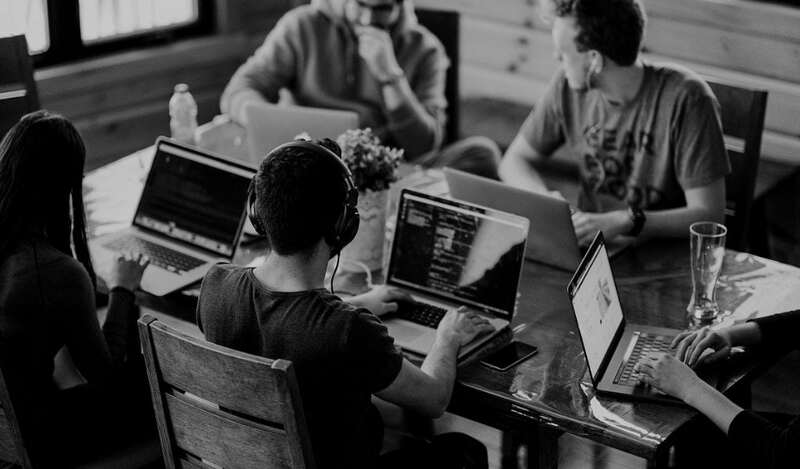 Here we discuss the top Hacking Tools that every present-day Ethical Hacker should be aware of, whether they are new to the field or a veteran. Network Mapper is which is more commonly known as Nmap is a widely used open source tool. This hacking tool is mainly used for Network Discovery and Security Auditing. All the major operating systems such as Windows, Linux and, Mac OS support Nmap. The original design was meant to scan large networks, but it works just as well for single hosts. 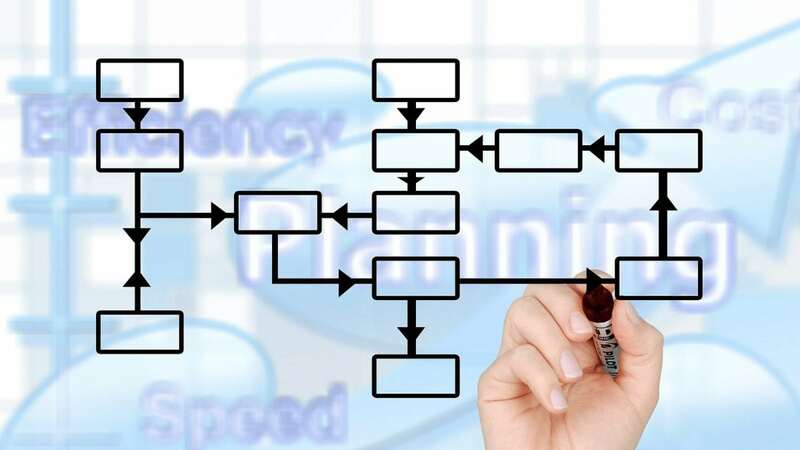 Identify the network connections which can be made to a device or through a firewall in order to audit their Security Levels. In preparation for auditing, used to identify open ports on the target host. 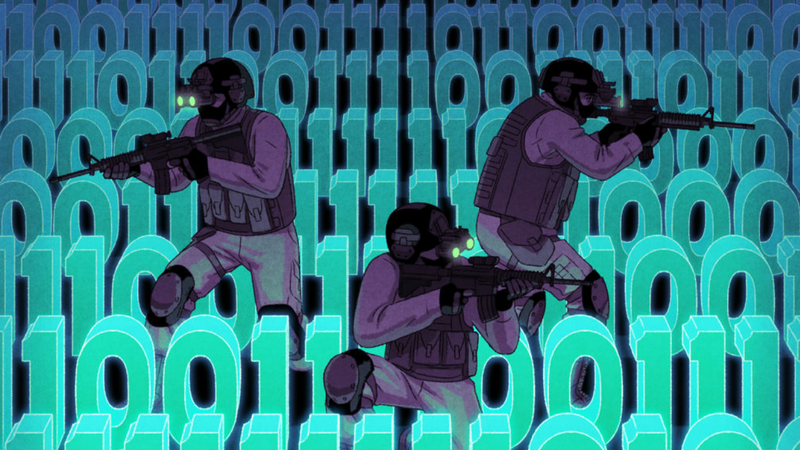 Hacking tool Identify new servers. Find Vulnerabilities on a network and Exploit them. 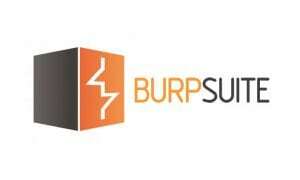 Burp Suite establishes its usefulness by providing various hacking tools. That impeccably work together throughout the entire Scanning and Testing process. 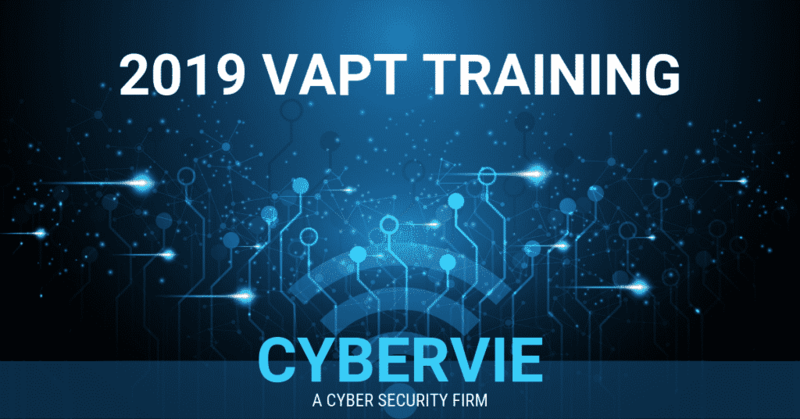 Ranging from the initial analysis of an application’s ill-protected surface, through probing to determine the security vulnerabilities and in conclusion, exploiting them. The security testing of web applications is done using this integrated platform, Burp Suite. It is really easy to use and intuitive, so that even new users may begin working without any hurdles. Burp Suite hacking tools also contains numerous powerful features which makes it highly configurable and provides extensibility to even the most experienced testers. HTTP message editor: View and edit HTTP requests and responses, and WebSockets messages. The messages can be further analyzed using the large number of functions that the editor provides. Target analyzer: Analyze a target Web Application to determine – How many static and dynamic URLs it contains in order to assess the effort a penetration test is going to require. Content discovery: Use it to discover hidden functionality using various techniques such as extrapolation and web spidering. CSRF PoC Generator: Cross-site request forgery (CSRF) attack can be executed on an application by generating a proof of concept (PoC). And numerous other features of Burp Suite: Infiltrator, Clickbandit, URL matching rules among others. There is an added functionality of saving your work which can be resumed later. Dmitry which is the abbreviation for Deepmagic Information Gathering Hacking Tool from Kali Linux. It is a command line hacking tool that automates some of the methods. In order to gather as much information as possible about a specific Host or Target. 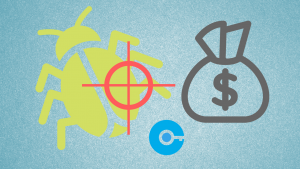 It is an open source project with a vast range of abilities to gather maximum information about the target host. Perform a TCP Port scan on the host target. Retrieve possible system and server data. 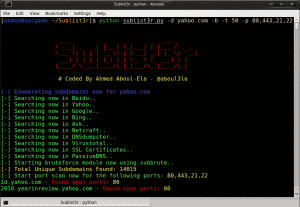 Perform an E-Mail address and SubDomain search on a target host. SQL injection flaws can be detected and exploited in an attempt to take over the database servers using this tool SQLMap. It is an open source penetration testing tool that automates this entire process. It comes with many features for the ultimate ethical hacker like Powerful detection engine, Database fingerprinting, Fetching data from the database, and Accessing the underlying file system. 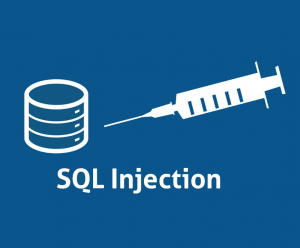 Full support for various database management systems which can be connected directly without passing through a SQL injection. Supports six SQL injection techniques. Automatically recognizes Password hash formats and provides functionality for cracking them using a dictionary-based attack. Database tables can be dumped entirely, a range of entries or columns depending on the user’s choice. It is also possible to execute random commands and retrieve their standard output. Allows to Search for specific Database names, Tables or Columns. Lets the Penetration tester download or upload any file from the Server Database. 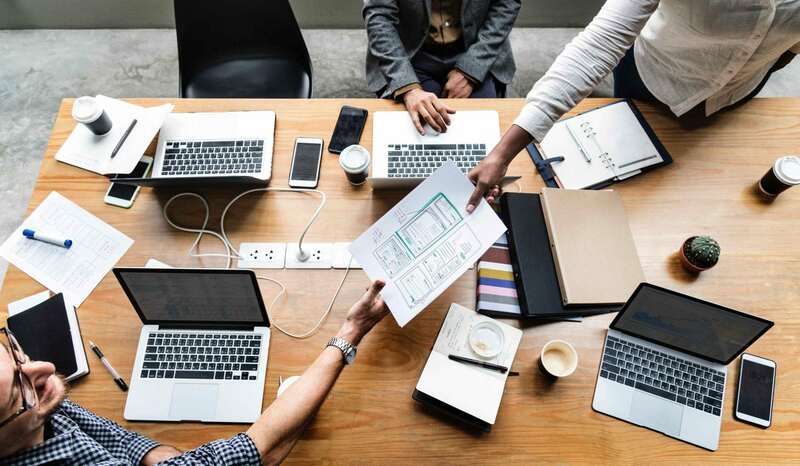 An out-of-band stateful TCP connection can be established between the attacker machine and the DB server underlying the operating system. Database process user privilege can be Escalated. 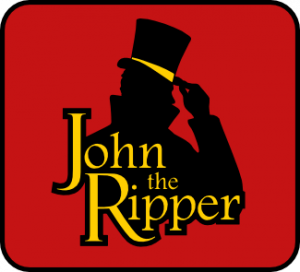 John the Ripper is one of the most popular password cracking tools around due to its customizable nature. It encompasses various password crackers in one suite. Ethical hackers and Penetration testers prefer John to ensure security. Since it has the ability to auto detect password hash types. This password cracking tool is available in Free and Pro Versions. The pro version of this tool offers better features and more effectiveness. 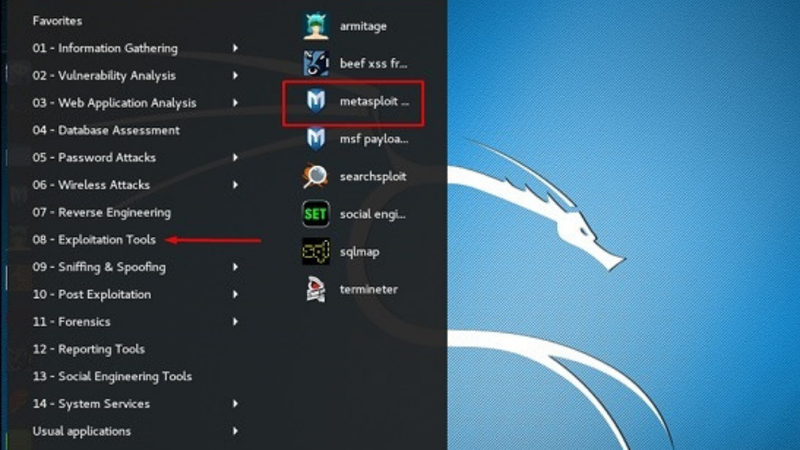 Just like the popular hacking tool Metasploit, it also belongs to the Rapid 7 family of security hacking tools. Dictionary attack mode: Takes text string samples from a wordlist and compares it in the same format as the input hash (Password) in order to crack the password. This dictionary can be altered according to the Penetration tester. Brute force attack mode: Program goes through all possible plaintexts, hashes each one and compares them to the input password hash. This method is more time consuming, than Dictionary attack. However, it is useful to crack passwords which do not appear in dictionary wordlists. Wireshark is one of the most robust and powerful open-source packet sniffers. It is both an interactive packet sniffing and analysis tool. Wireshark is the most popular packet sniffer currently, one of the reasons being it’s open-source availability and cross-platform compatibility. It can run on Windows, Linux and, Mac. User-friendly and easy to capture and view data because of the attractive graphical user interface. Wireshark is one of the best tools for intercepting and viewing information about packets going across a target network. Easily decode and view hundreds of protocols, with more being added all the time. 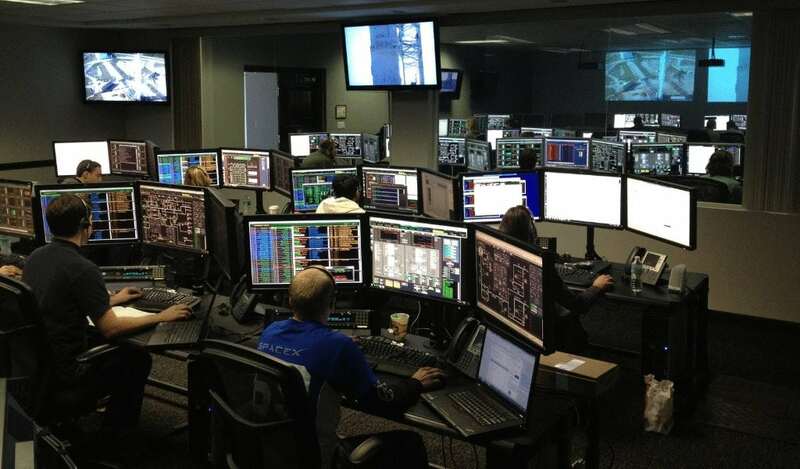 Live capture and offline analysis. Use the powerful display filters in the industry to only see the packets you are concerned about. Read live data which can be captured in many different file formats. Color coding rules can be applied to the packet list for quick, user-readable analysis. Output can be exported to XML, CSV, or Plain text. 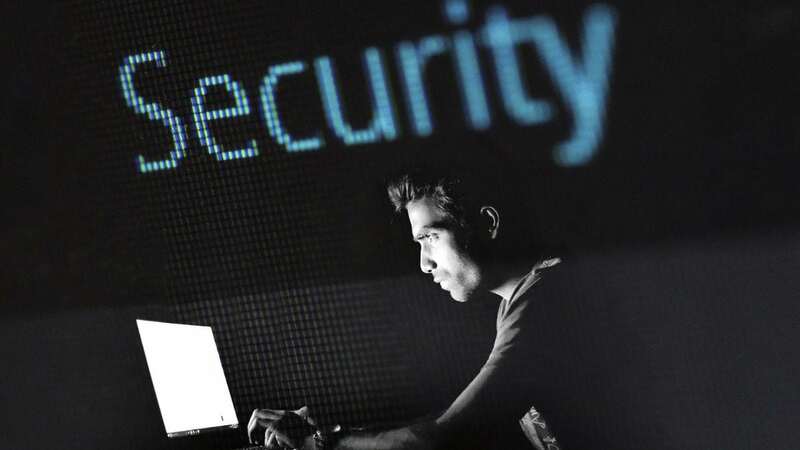 Security is a moving target where the end users have always been the weakest link that attackers and malicious users target to crack even the highly sophisticated defenses. Other widely used tools include Metasploit, Angry IP scanner, Cain and Abel, Ettercap and, Kismet among the various countless hacking tools. 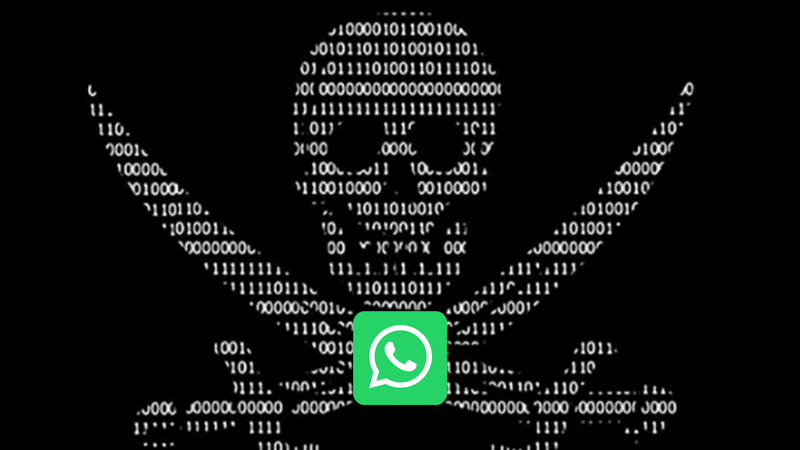 These tools need to keep evolving and so do the Ethical Hackers to be able to protect naive users and major businesses from the security threats constantly looming over them. 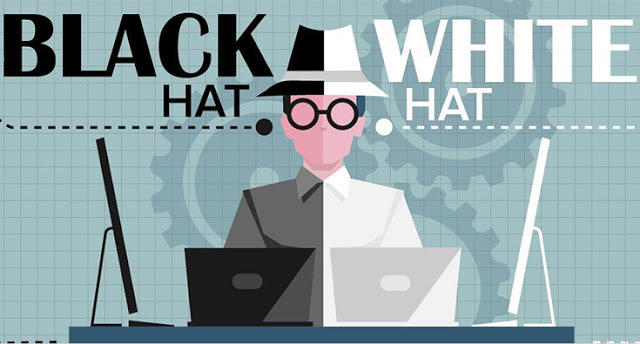 PrevPreviousHacker Types & Today’s scenario among the types of Hackers!